Summary: Cravath Swaine & Moore was the first to make the move, but other law firms wasted no time in following suit and raising their associate salary rates to match. 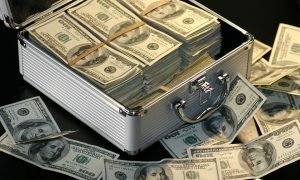 Cravath Swaine & Moore paved the way with other law firms quick to follow in raising associate salaries. Only a week ago Cravath announced their first major salary raise in nearly a decade to $180,000 for first year associates. Now dozens of other law firms are announcing they will keep up with the rate. The first firm to match the new pay scale was California boutique Hueston Hennigan, reportedly just four hours after Cravath’s announcement. Other smaller law firms like Ahmad, Zavitsanos, Anaipakos, Alavi & Mensing from Houston are considering matching the $180,000 salary as well. They hired two recent graduates from the University of Texas and one from Harvard. Houston’s largest law firm, Vinson & Elkins, joined the ranks a few days later, increasing their first year associate pay by $20,000 to match the rest of the law firms. The firm has roughly 650 lawyers, 300 of which are in Houston. They are expecting 65 incoming lawyers from the class of 2016. 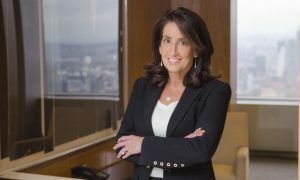 Other Biglaw firms that have announced their intentions to match are Winston & Strawn; Willkie Farr & Gallagher; Paul Weiss Rifkind Wharton & Garrison; Cahill, Gordon & Reindel; and Weil Gotshal & Manges. Kirkland & Ellis is rumored to follow as well. 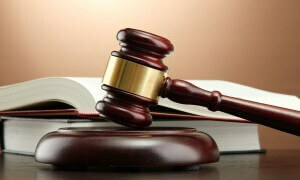 Do you think more small law firms will try to keep with the rates? Tell us why in the comments below. To learn more about Cravath’s announcement, read Firms Follow Cravath’s $180,000 Base Pay Scale.